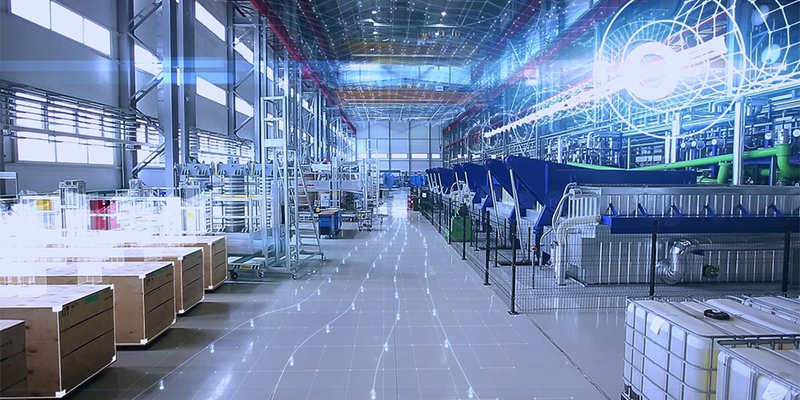 From the manufacturing floor, to the personnel as well as to the method in which things are made across the board, there have been major transformations in factories in recent years that, day after day, require advancements in response to present needs. At the Technological Strategy Briefing held on November 29, 2018, OMRON announced cutting edge technology for the future of Manufacturing and the implementation of AI technology due to open innovation. OMRON publicized own implemented application, based on "innovative-Automation", which is the innovative manufacturing concept. Shinji Fukui, Senior General Manager, Technology Development Division HQ, Industrial Automation Company spoke on the significance of being on site: "In order to satisfy the needs of customers who can`t understand without field experience, we develop applications that realize improvement on site while communicating with customers." 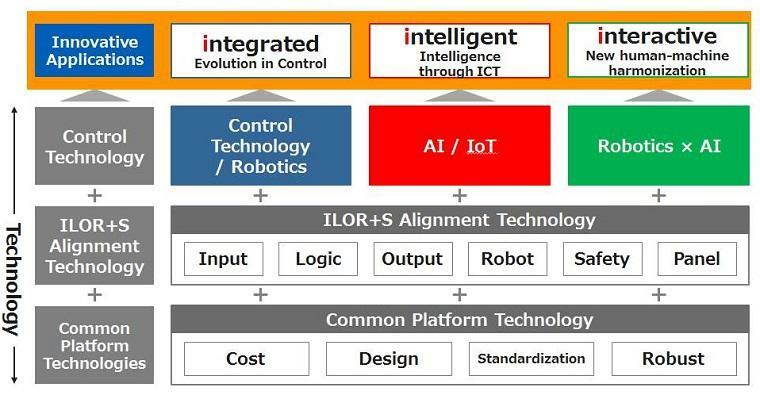 OMRON is involved in the making of optimized, innovative applications to meet the needs of customers by lining up the manufacturing all essentials of Input (Sensor), Logic (Controller), Output devices, Robotics and Safety devices (ILOR+S) and combining these with cutting edge technologies like AI and IoT. Furthermore, to meet customer needs OMRON have engaged outside expertise in the development of our applications. *OMRON's latest applications discussed below. 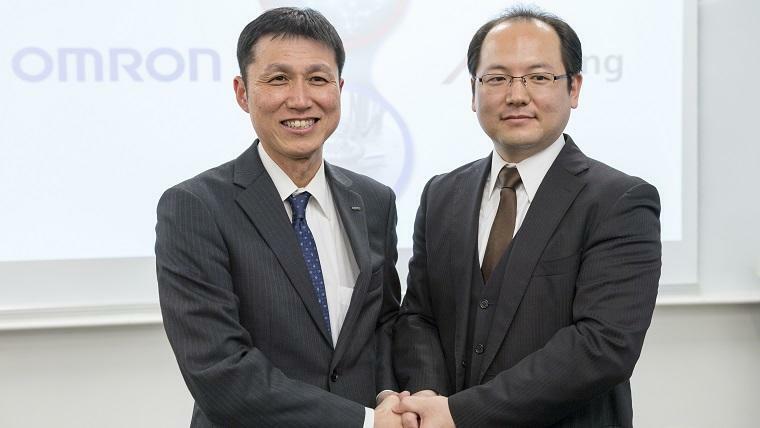 Also, this time around in the Technology Strategy Briefing, the alliance was announced between OMRON and AISing Ltd. to co-develop an AI engine with the aim of automating production equipment. The foundation of the AI engine will be AISing's Deep Binary Tree - the world's fastest embedded algorithm. Without the need for high-end CPUs or large amounts of RAM, this real-time AI algorithm brings to reality actively responsive applications by computing large amounts of data with a small amount of learning. In test trials, when the algorithm was applied to a device that wrapped materials for lithium ion batteries, the algorithm succeeded in holding down the disposal of defective products to under a third when it predicted in advance unforeseen movements due to variations in things like the joints between pieces. OMRON's aims for a "Zero Line Events" approach to the production line where line-halts and defects can occur. 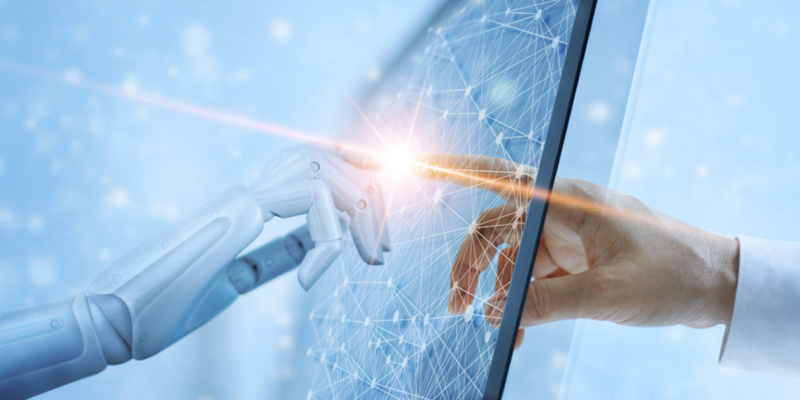 Through the involvement of AI the production process can be independently undertaken by continued learning of the changes made to personnel, equipment, materials and processing methods. In solid terms, there is a realization of a production line in which when AI predicts malfunctions and, by the analysis of information through sensors and controllers, it can in real time signal production machinery. "Along with wanting to suppress the effect on the environment that comes with waste disposal and energy loss, there is also within the slogan 'Zero Line Events' the idea of solving the social issue of skills transferring from experienced technicians who can fine tune the equipment to high levels," said Fukui speaking on further prospects. 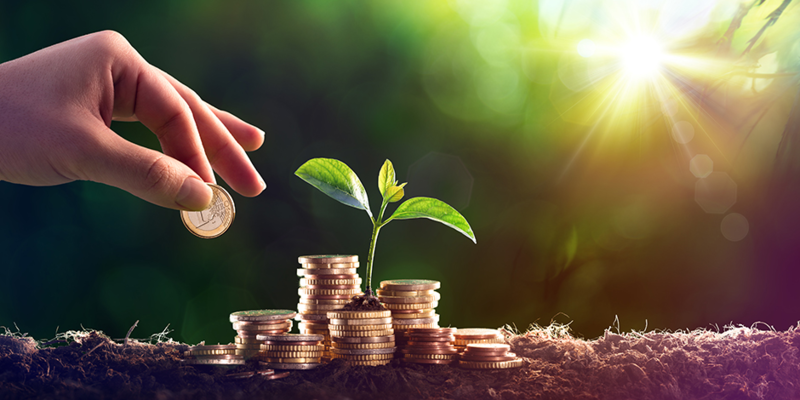 OMRON will continue to contribute to industrial innovation by conducting pioneering, technological research and development in a variety of fields for factory improvements; and by producing problem solving applications. ※ "innovative-Automation" is OMRON's concept name for the value provided by our solutions. We work to improve manufacturing sites through the principles of integration, intelligence and interactivity. Employing OMRON's wide line of control devices along with its characteristic knowhow and its solid software integration of site developed ILOR+S, OMRON has created a variety of applications. There are more than 140 kinds of applications, such as inserting connectors that realize assembling work at skilled level. 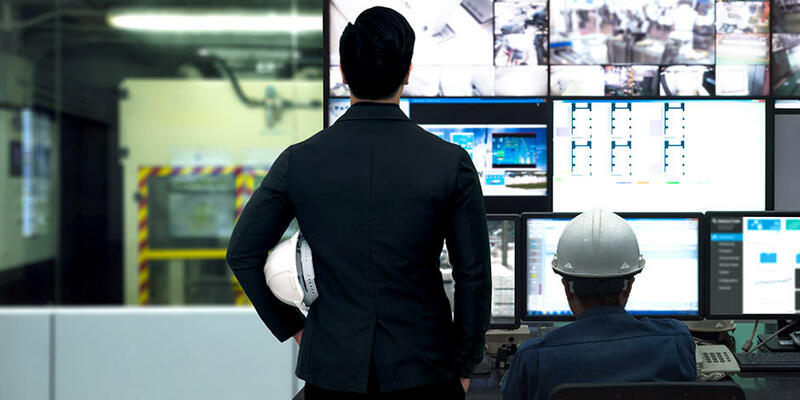 The "intelligence" needed to arrive at a production line that doesn't halt starts with real-time detection of changes in the state of the equipment. The slightest fluctuation is detected and if the change in state presents a possible risk of defection, a warning is triggered. Due to build in learning features the more the AI is used the smarter and more accurate it becomes. A segment of that learning is in implementation as "The AI Preventative Maintenance Library". Due to the application of IoT technology the harmony between humans and machines in manufacturing has progressed. It's a relationship in which robots cover for things like long hours or assembly defects or mistakes made from differences in the skill levels of personnel. It is this very relationship that is the first step in a new level of coordination between humans and machines. Through a partnership made in May, 2018 with Techman Robot Inc. in Taiwan, OMRON aims to realize that harmonious relationship between humans and machines.